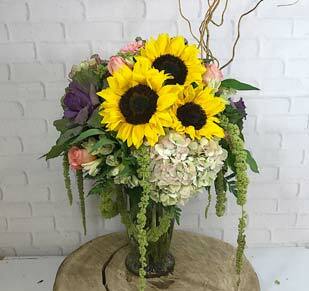 Spread the joy of friendship this June 8th with Best Friend's Day flowers Piccolo's Florist. 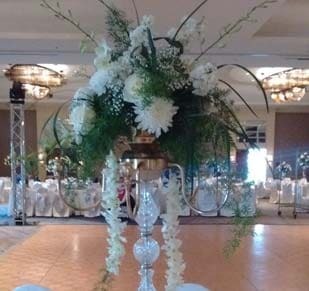 Imaginative design and grower-fresh flowers & plants come standard. 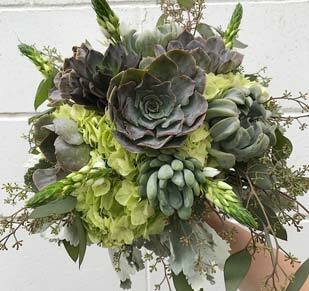 Available with our dependable Omaha flower delivery. Every day is a perfect day to show your friends how important they are to you, but on June 8th, up the ante with a touching presentation of Best Friend's Day flowers from Piccolo's Florist. The leading Omaha florist since 1981, at Piccolo's, we only use the freshest flowers and plants our growers have to offer. These vibrant stems in the hands of our brilliant design team turn into a stunning choice of bouquets and arrangements perfect for any friendship celebration. 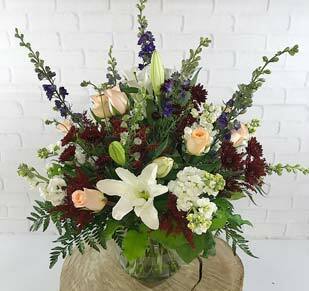 Leave the surprise to us by trusting our Omaha flower delivery from your Best Friend's Day flowers this year!